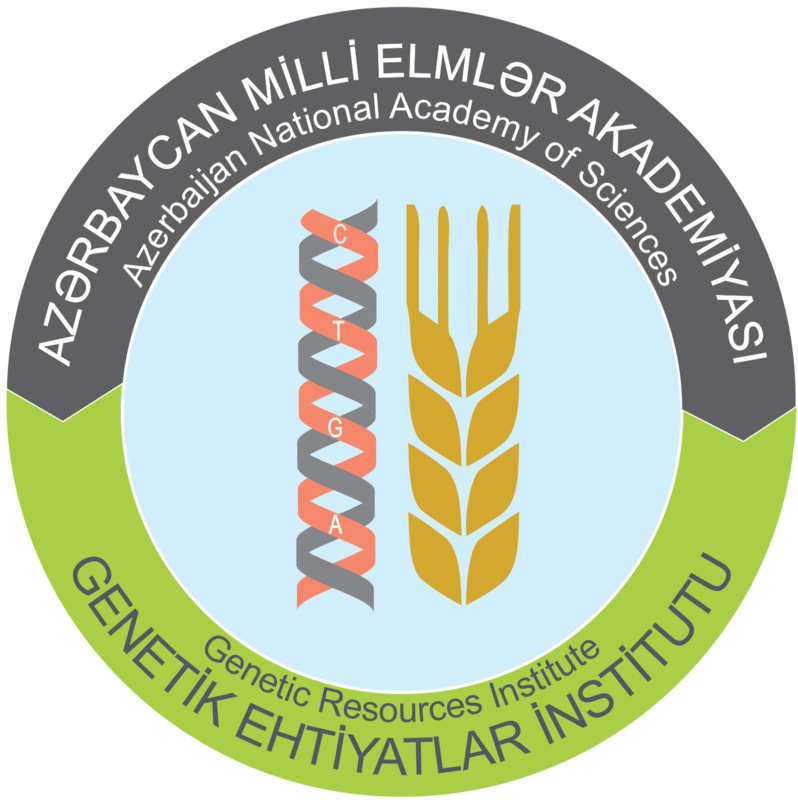 ANAS Sheki Regional Scientific Center held annual general meeting (SRSC). Opening the event, Director of the SRSC, PhD in Physics and Mathematics, Associate Professor Yusif Shukurlu brought to attention information on the implementation of tasks arising from the Order of the Presidium of ANAS dated November 23, 2018. 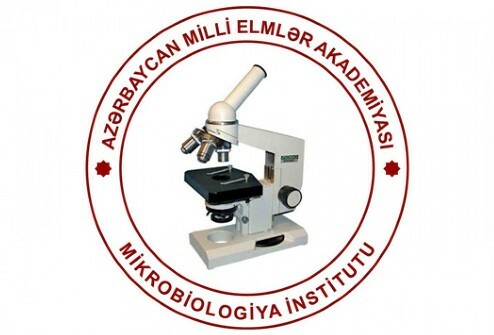 He noted that, the document signed by ANAS President, academician Akif Alizadeh is aimed at the effective organization of scientific management, strengthening the control of labor executive discipline and accounting of working time and also stressed the need to strengthen control in this direction. Then, Deputy Director of the center for Scientific Affairs, PhD in Biology Farhad Azizov informed on the scientific and scientific-organizational activities of the SRSC for 2018. 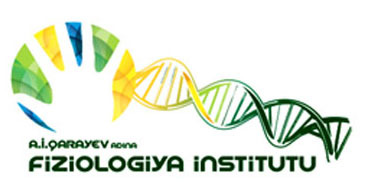 The scientist said that, the Center’s activities are based on fundamental and applied research. The Department’s scientific results were discussed, and it was decided to include important results in the annual report of the Center. 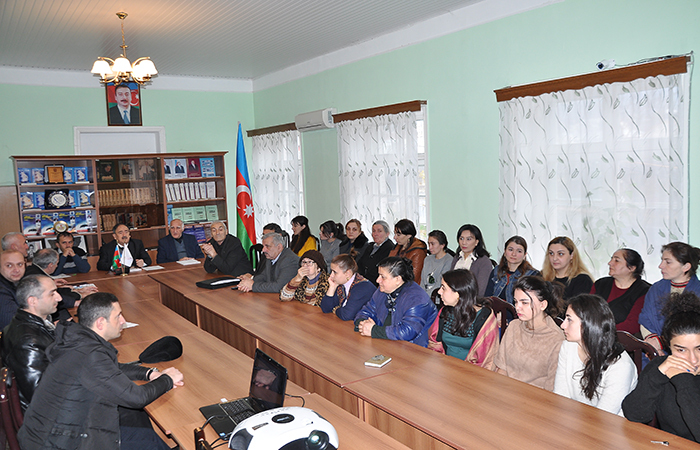 Then, the annual report by Chairman of the Free Union J.Mammadov was listened. In conclusion, held discussions on the activities of the organization, the report was approved.